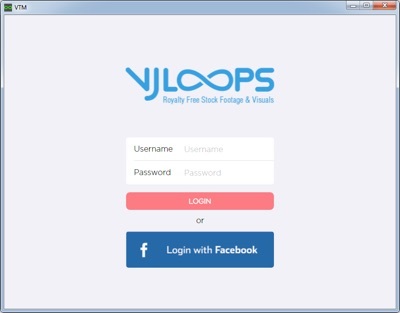 Use our custom VJLoops Download Manager* application to retrieve your files. Supports resume in the event your download is interrupted. After logging in you can manage your collection. 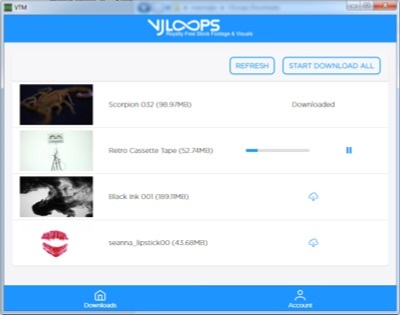 Start, Pause & Resume your downloads. If you see "Broken File" contact us and we can replace the corrupted file.